London Dim Sum tour with Koala - What's Katie Doing? What do you do the day after the night before? 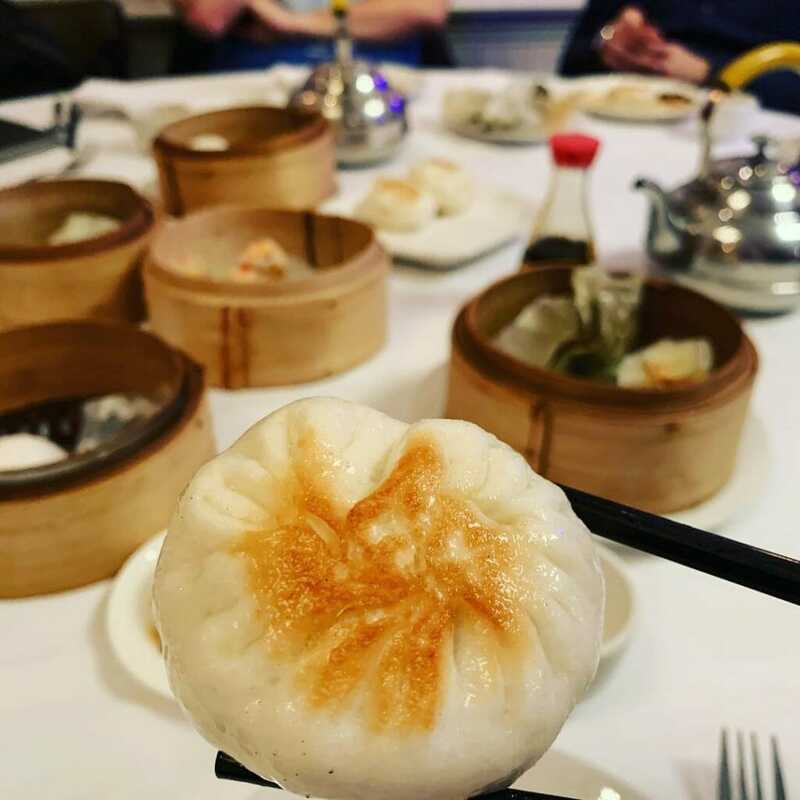 If, like me, you are feeling worse for wear after a big night out, then eating can always make you feel better: hence the London Dim Sum tour with Koala! 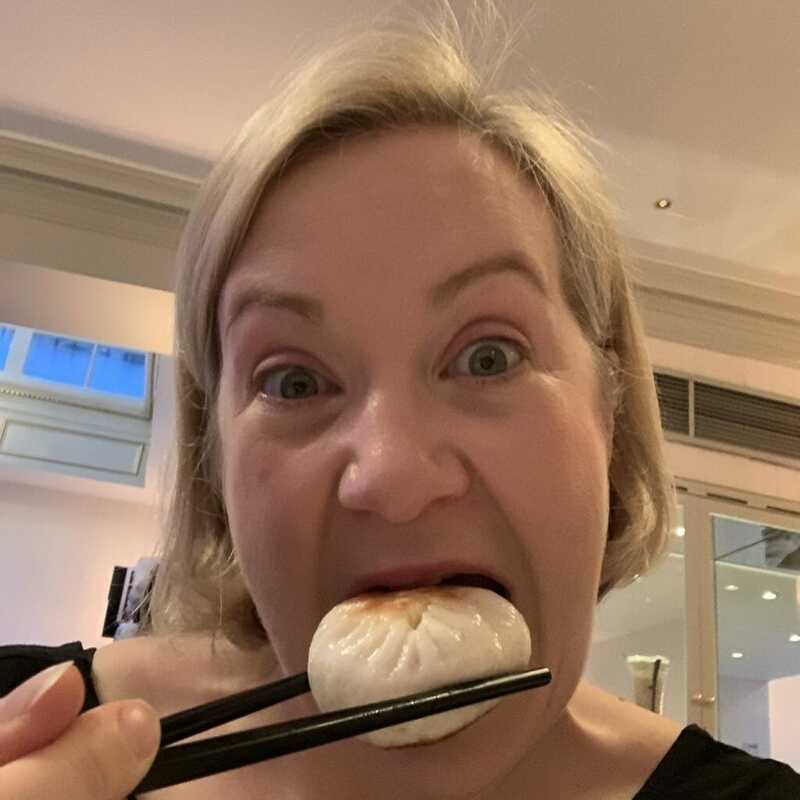 Whilst this tour isn’t billed as a hangover cure, after a week of drinking either side of New Year’s Eve, it managed to breathe life back into me… Technically this tour is listed as the Dumped Dumpling experience, but that got lost in translation when I booked through Funzing. Read on to find out more! This is not a sponsored post, just a tour that I took my friend visiting from the States on and thoroughly enjoyed! We met outside Pizza Express by Leicester Square tube station at 3pm on a Sunday afternoon. It’s important to note that this tour is ONLY on Sundays (& hence is perfect for those who over indulged drinking on Saturday night!). The 3pm start time makes it perfect for late risers too, or to line your stomach before a pub crawl in Soho! 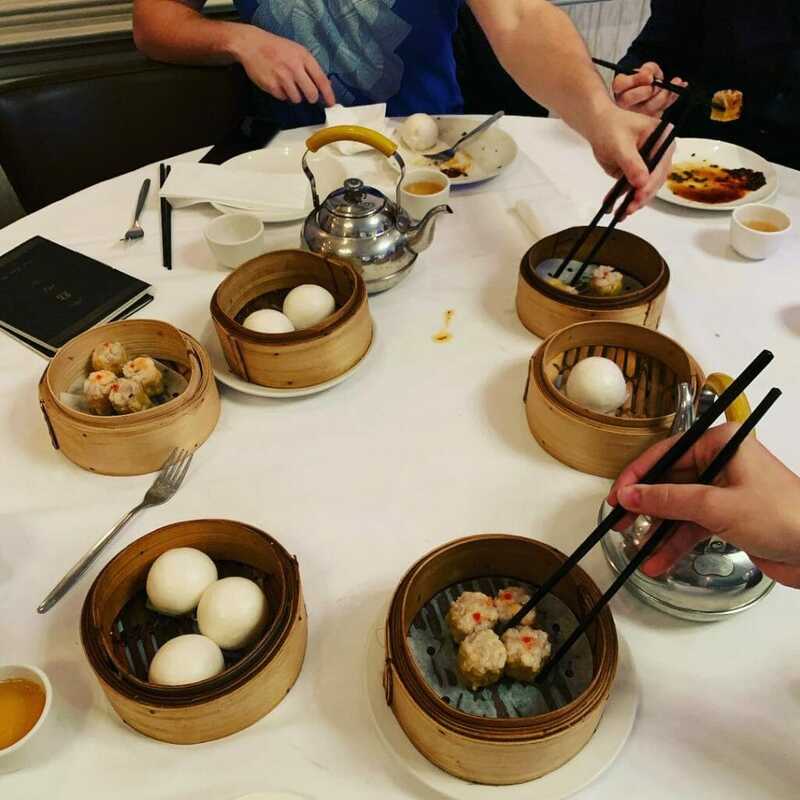 Dim Sum is traditionally eaten during the day, rather than evening and our 3pm start meant that our group could be seated when there was a lull in the restaurants service. Once everyone was together our guide Hui, took us around China Town to orientate us. 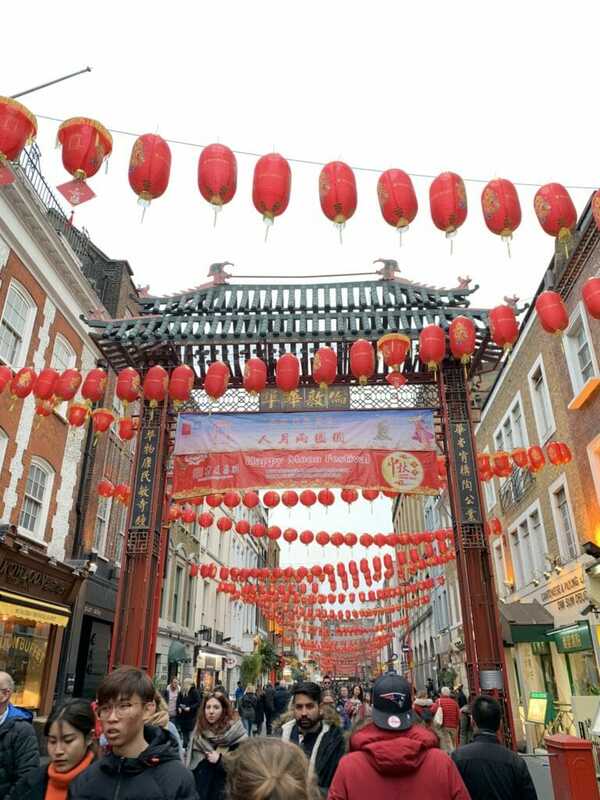 China Town in London isn’t actually that big. 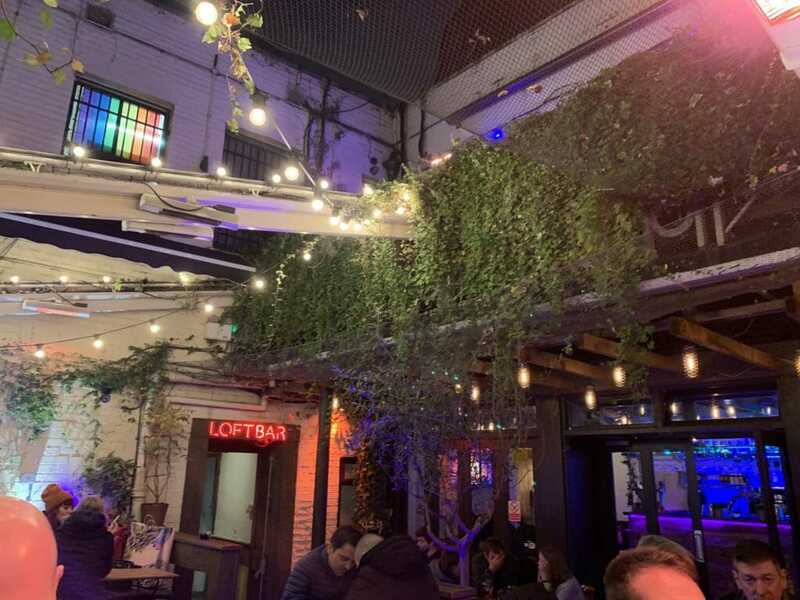 It’s based South of Soho and North of Leicester Square and basically covers 4 streets that make up a big square footplan. 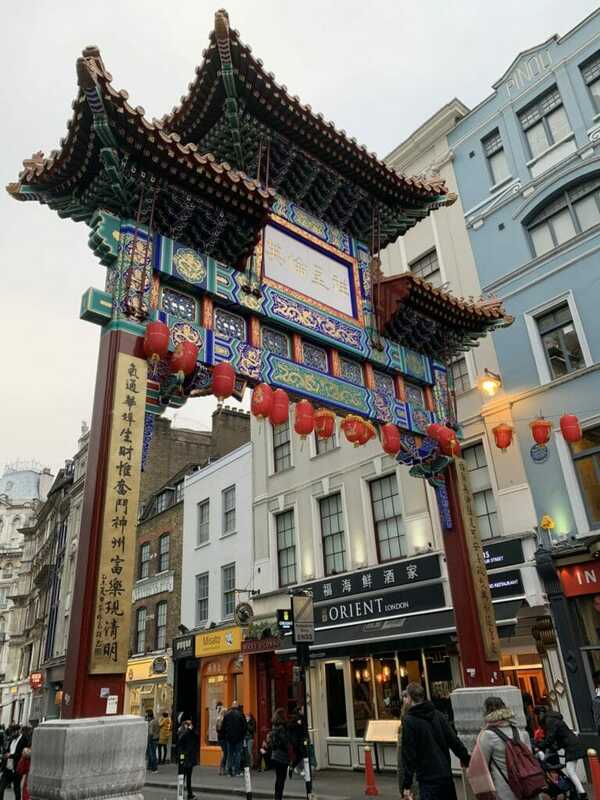 There are several Chinese gates on the entrances, this is the newest and hence fanciest too! 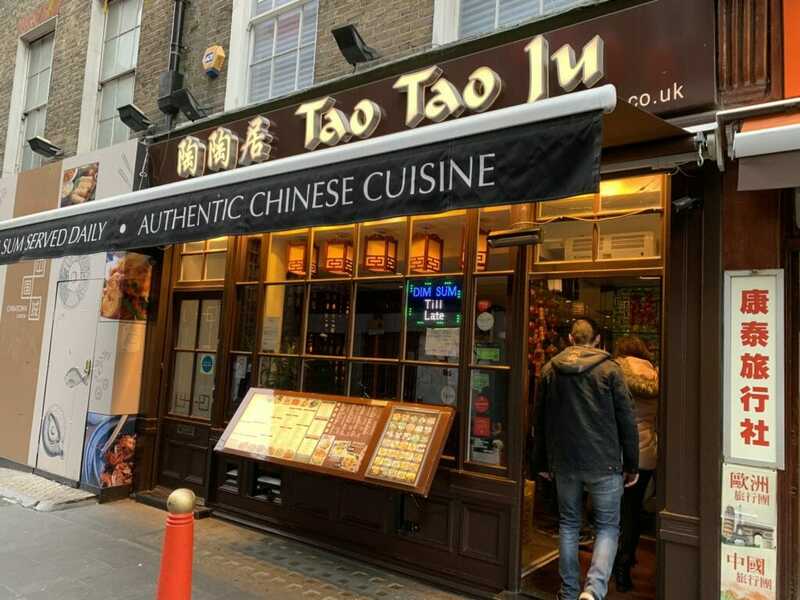 As with all China Towns around the world, London’s has lots of different shops and restaurants catering to the Chinese community. The restaurants usually focus on one area of specialty, so you need to know where to go for what you want to eat! Luckily Hui had a couple of restaurants in mind for specific dumplings and Dim Sum. 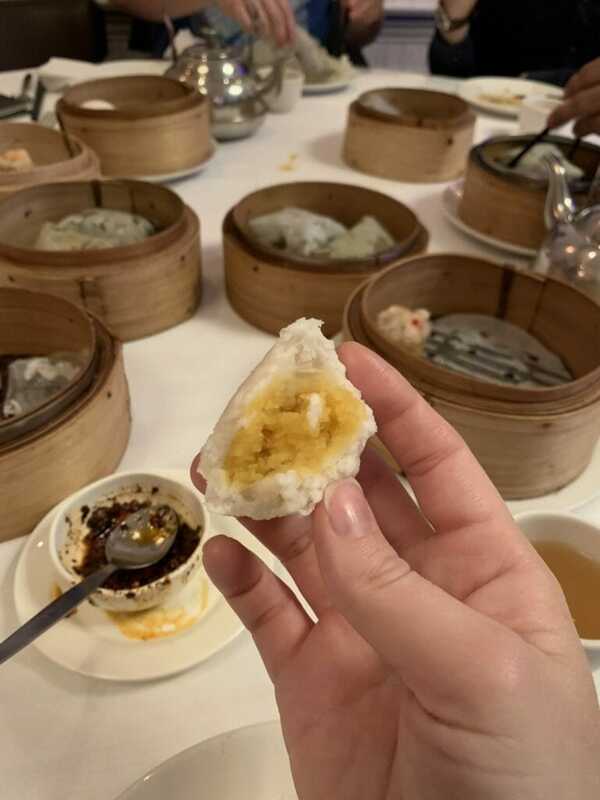 The reason why this was more a Dim Sum tour than just a Dumpling tour, is that Dim Sum covers all kinds of snacks, not just dumplings. Dumplings are mainly what we ate though as they are so versatile (& tasty!). 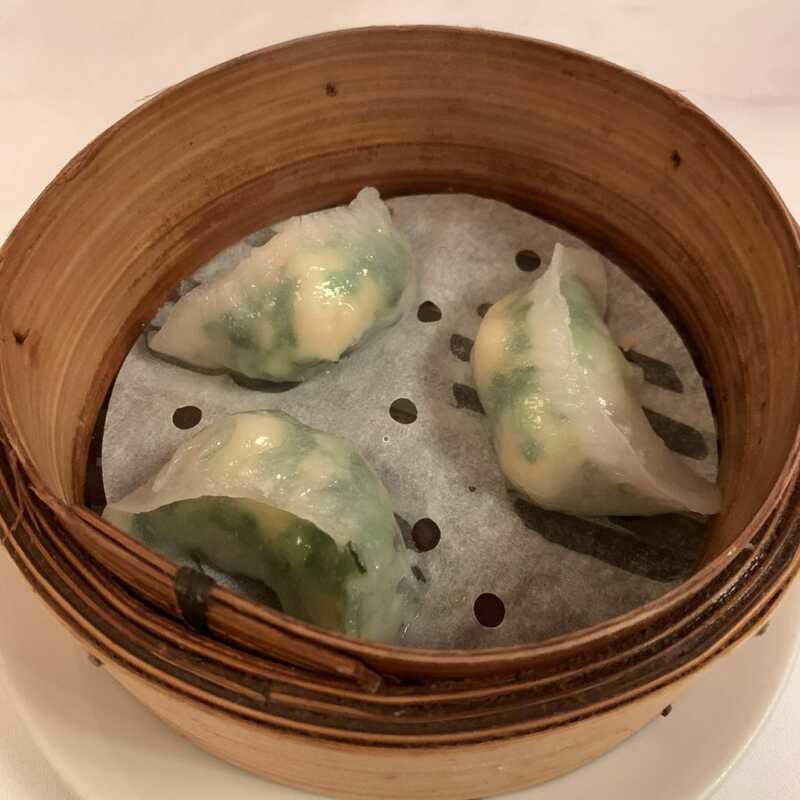 Dim Sum is a Cantonese word to describe these bite sized parcels of goodness. 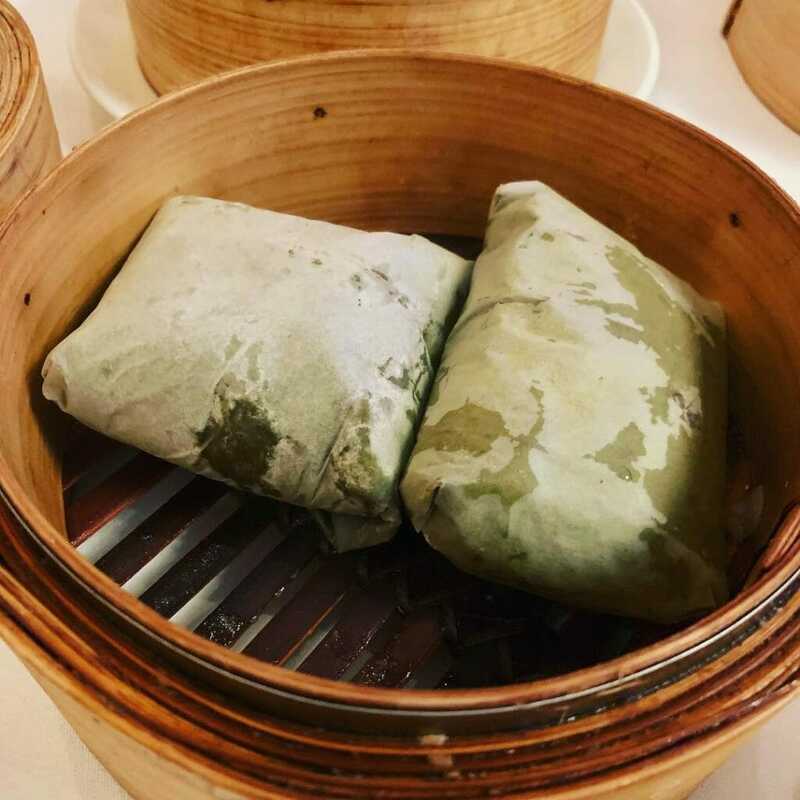 The Chinese meaning of Dim Sum is ‘touch the heart’. Apparently this refers to the kind hearted tea house lady that provided these small snacks alongside the tea, but could also refer to the fact that they aren’t meant to fill you up. 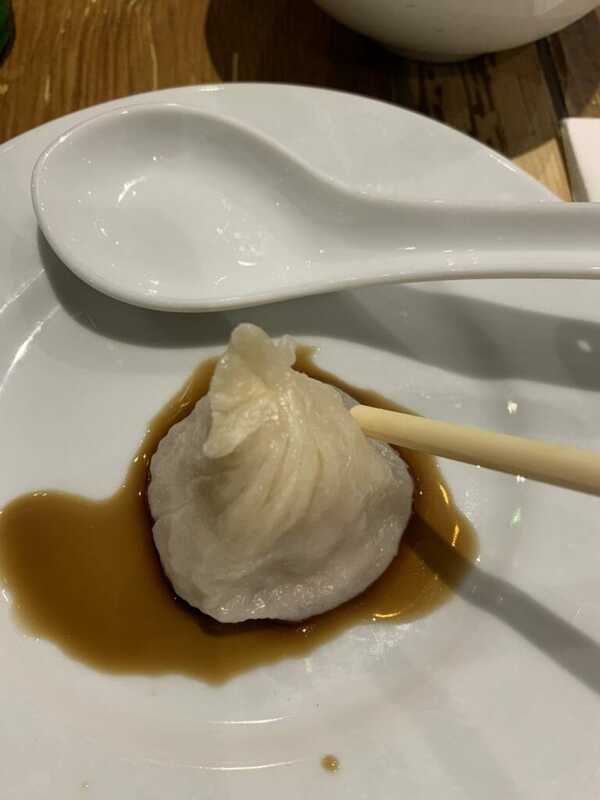 Hui mentioned that she loves puns and so the name Dumped Dumpling experience was the result of that! And surely it’s known that food can help cure heartache, so why not go eat some dumplings and meet new people?! I don’t think anyone on our tour was broken hearted though! We had a mix of people on the tour, including ‘tourists’ (including some Americans from an Army base in the UK) and locals new to London (and long timers like me). We all got on well and Hui was a great glue between different people and cultures, making sure everyone was involved in the conversation and got to taste everything. After our tour around China Town, we were seated at the back of the first restaurant, where Hui had a table reserved. We were served the traditional Dim Sum accompaniment of green tea, which aids digestion. Then the dumplings came rolling in! I loved all the dumplings we got. 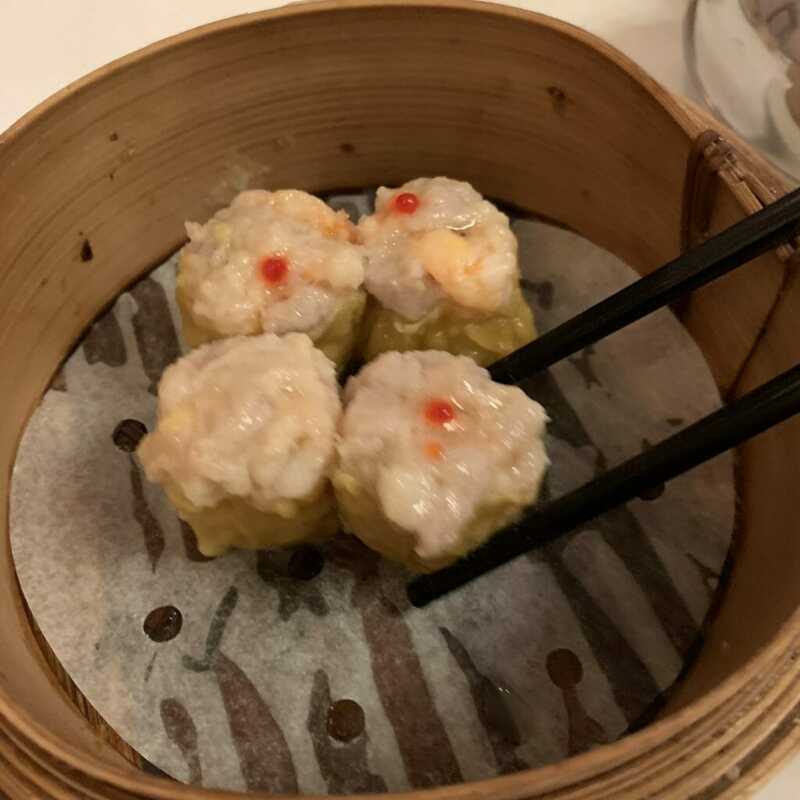 Prawn and chive and Siu Mai are ones I normally order. The custard buns are a bit different. Not very sweet, but definitely not completely savoury with their egg custard filling (not runny, but more solid). I’ve had something similar to the rice wrapped in lotus leaf before so I knew about unwrapping it before trying to eat. The grilled pork buns were a little different to items I’ve had before. They had a slightly sweet dough, but a definitely savoury filling. That and the crispy texture from the grill, mean that they will be added to my must order list! No, it didn’t all fit in my mouth in one go! The dumplings were served in bamboo steamers and required some dexterity with the chop sticks to pick up. I’m not ashamed to say that using my hands with some things (like unwrapping the lotus leaf) was a lot easier. In general I’m good with the chopsticks (a girl’s gotta eat! 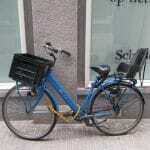 ), but when some of the group were struggling, it was fine to use a fork or hands. Chopsticks & teapots at the ready! On the table is set the green tea to help yourselves to, as well as soy sauce and chilli sauce – yum! I would recommend trying the spicy dumplings before adding more chilli, but I can’t get enough of the good stuff, with dried chillies in oil – so good! Another top tip is to wait for the dumplings to cool down a little, otherwise you’ll get a burnt mouth! One thing to note is that in general this food is NOT halal. Most of the buns had pork involved, even if it wasn’t listed as an ingredient. So even some of the prawn ones had pork as well as prawn! Feeling good, but not full yet we moved on to our second stop of the afternoon. Hui went inside to check they were ready for us and then we jumped the queue to our group table downstairs. 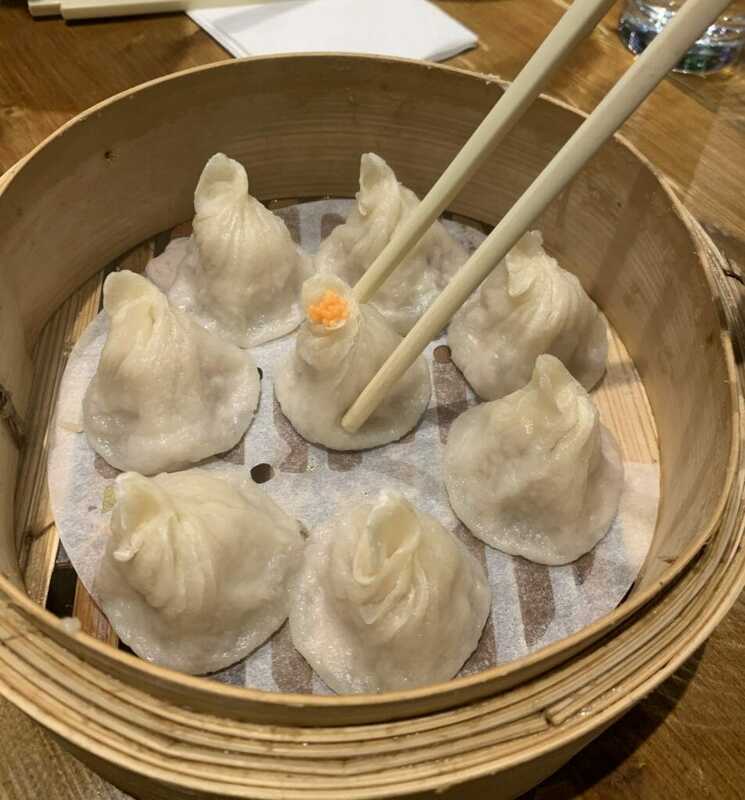 Here we branched out from the dumplings and tried noodles and dumpling soup as well as their specialty soup dumplings or Xiao Long Bao. The soup dumplings as the specialty came out first. These required treating with care. 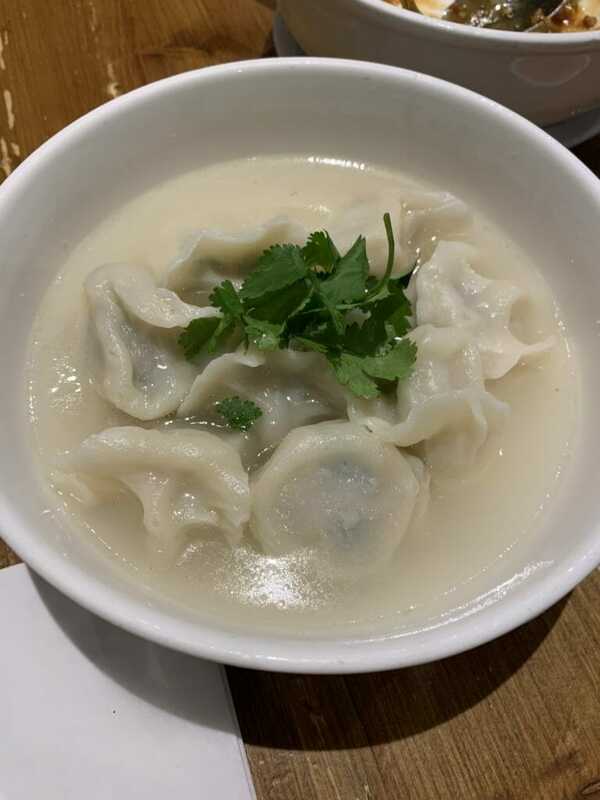 You don’t want to tear the dumpling skin and loose the soup. Also these benefit from cooling down first! The noodles then came out. 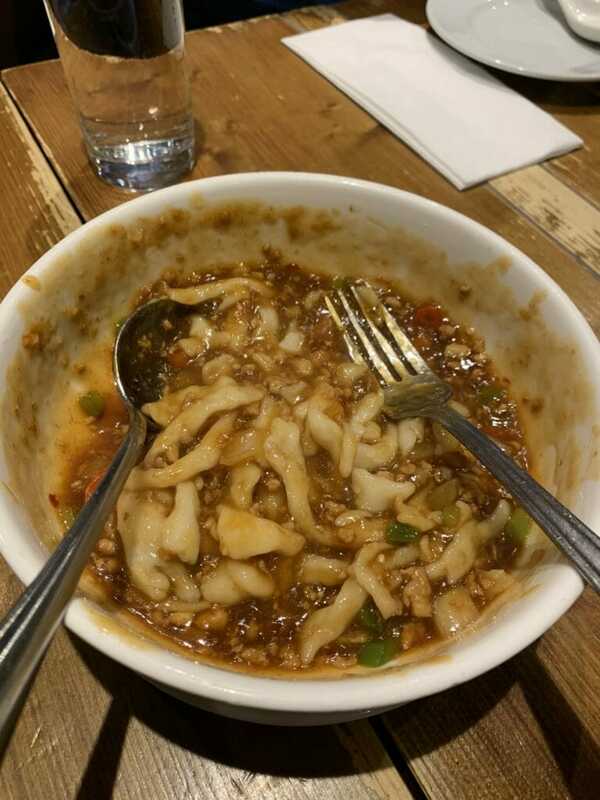 These were a special hand made noodle and we had to stir the sauce in before serving. Again the meat sauce had pork in it! 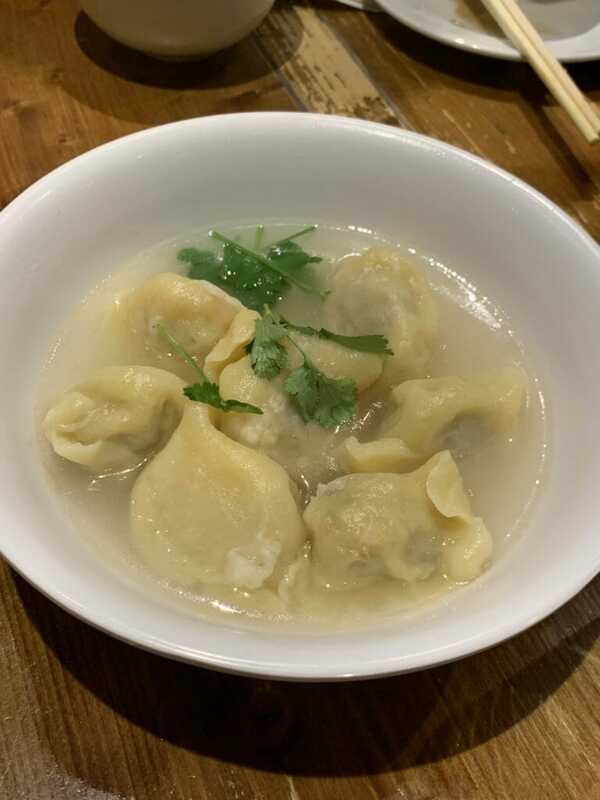 Then we tried the pork and spicy chicken dumpling soups. I definitely preferred the flavour of the spicy chicken, the pork were a little bland after the other dishes. The cocktail was a Cuba Libre, which I couldn’t drink all of (I’m not really a cola person and I can’t do caffeine too late! ), but it went down well with the others. Then seeing as everyone had such a good time it was decided to continue the evening with an impromptu pub crawl! 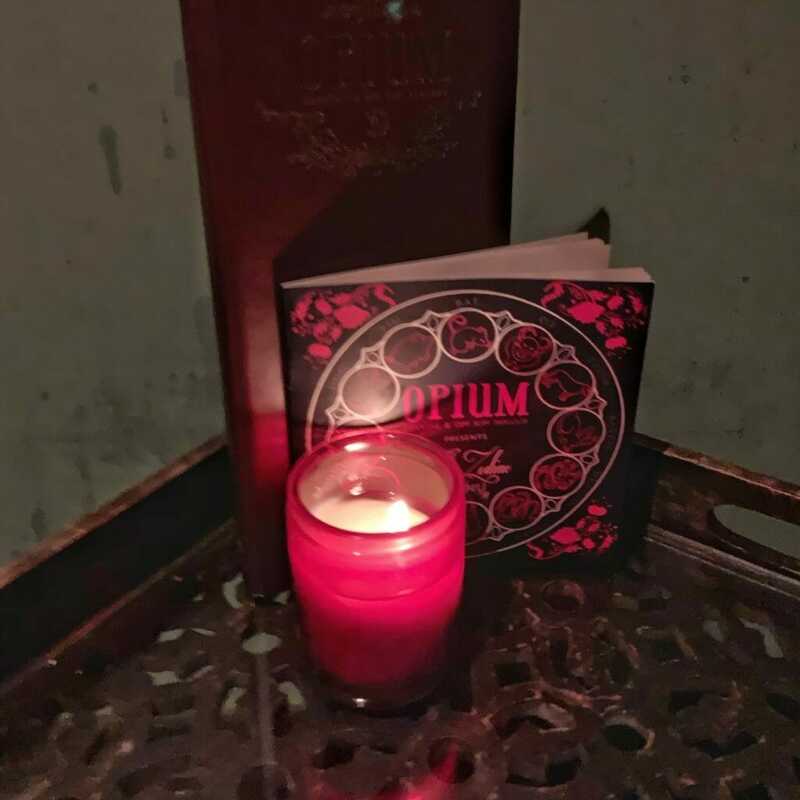 But first I took my visiting friend to a special cocktail place in China Town, Opium. This bar is hidden 4 floors up behind an anonymous Jade Green Door next to HSBC bank on Gerrard Street. Their cocktails are pretty special. 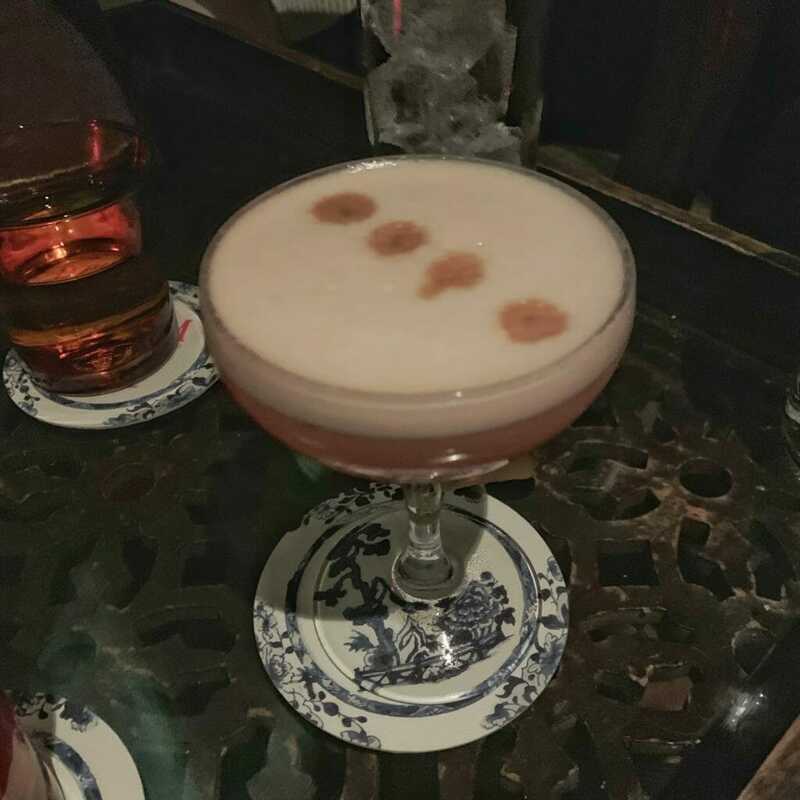 The current menu is designed around the signs of the Chinese zodiac, with a cocktail per zodiac sign. However I stuck to their signature cocktails with a twist. 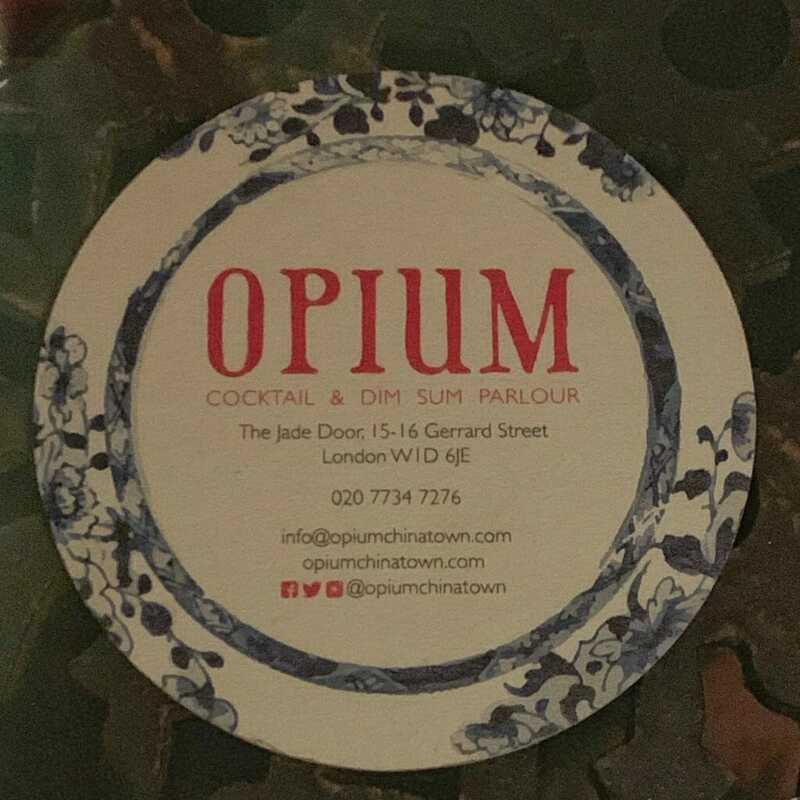 Find out more about Opium and their cocktails (& how to find them!). After our cocktail we headed back to Waxy’s Little Sister to meet the others and then continued to another couple of pubs in the immediate area. Strangely enough there are plenty of Irish pubs in and around China Town. We also hit up De Hems Dutch pub for some specialist beers too. Hui is an ex-software engineer turned start up founder! Koala is her baby and so she’s passionate about all the tours, activities and experiences they offer. Her enthusiasm is infectious and her interest in every single member of the group was so genuine. Koala is a new kind of travel company – one that is currently offering small group experiences for solo travellers with like minded people. But this is just the start. Through their tours they aim to work on an algorithm which will match you to your perfect travel companions. As such Hui says Koala isn’t a travel or tour company, but Travel Tech. I wait with eagerness to see the result of their work, these tours and ethos are right up my street! 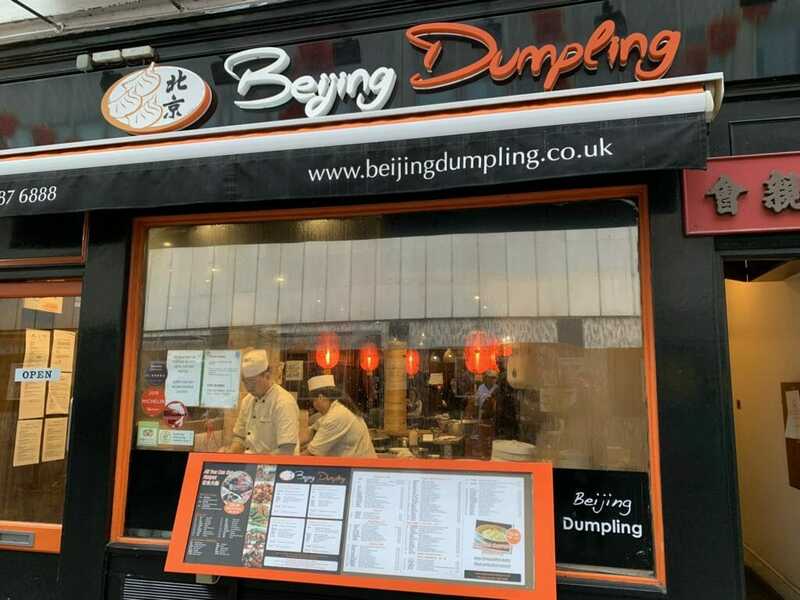 Check out the dumpling tour and other local experiences here and tours further afield, including city breaks and skiing. Or just check out Koala’s city guides from different writers around the world! The dumpling tour was £39 per person for three hours, lots of eating and the cocktail at the end. Pin me for your London tour ideas! Haha, food always makes any hangover ten times better – especially Asian cuisine! I have never been to London yet but definitely will need to check it out soon!!! Totally come to China Town when you visit Nancy! My mouth is now watering for dumplings. What a great tour to go on. Reminded me of Yum Cha – one of my favourite lunches. 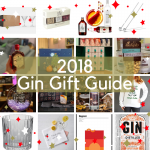 I’ve still not been there Karletta – but it’s on my list! Oh yes definitely do Samantha! Thanks Sid – now you know where to go! 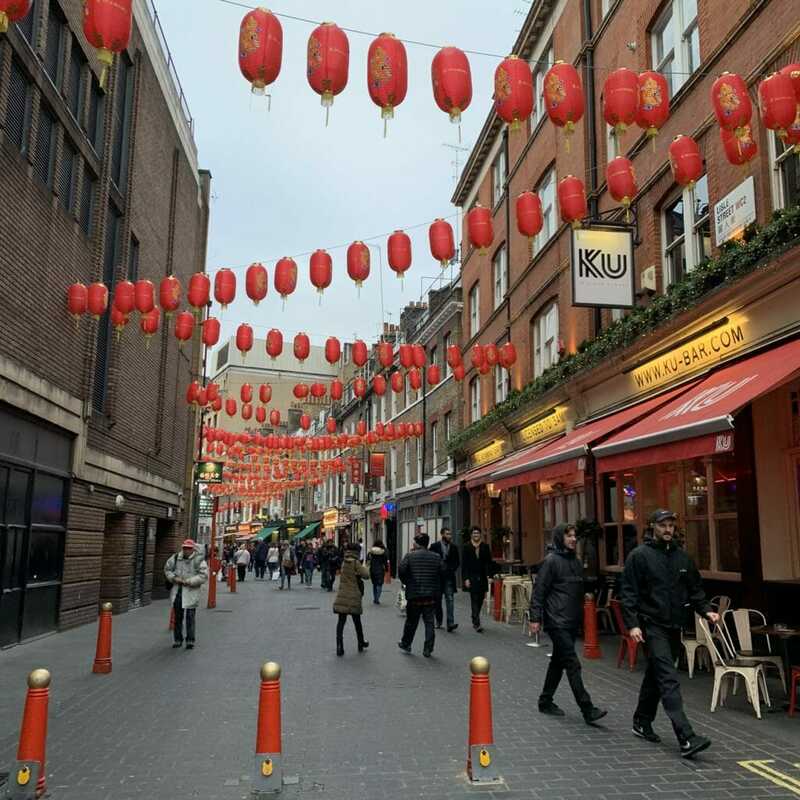 I had no idea in London also China Town is there, it looks like you were in China 🙂 Those dumplings looks so yummy. I think mixed noodles was spicy, right? I am salivating- I love dimsum and dumplings so much! 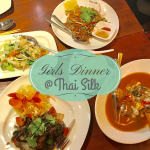 It was so good – next time you are in London you need to head over here!